Being injured at work is never expected or welcomed – and yet, it happens often. In 2016, over 2.9 million workplace injuries were reported in the United States, according to the U.S. Bureau of Labor Statistics. 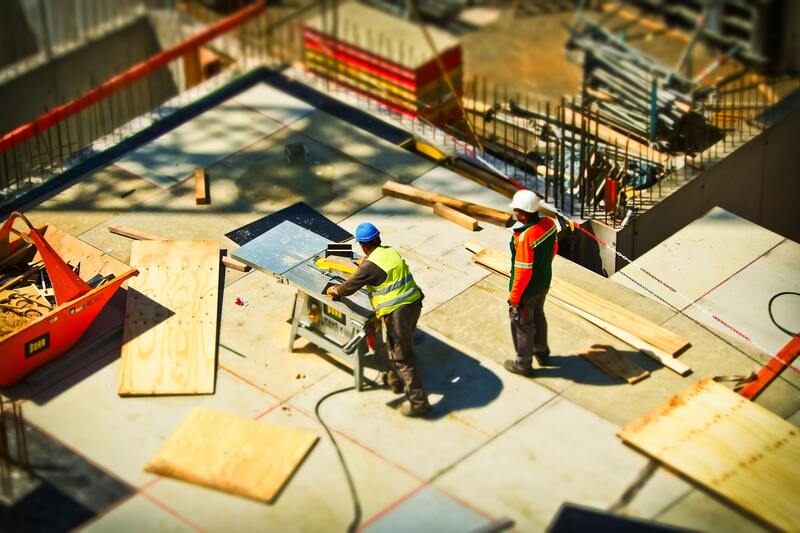 While a majority of these injuries occurred at “higher-rick” job sites such as construction sites or manufacturing plants – office workers and other “low-risk” jobs are just as susceptible to injury. Common injuries sustained by lower-risk jobs include carpal tunnel syndrome, nerve damage and back injuries. 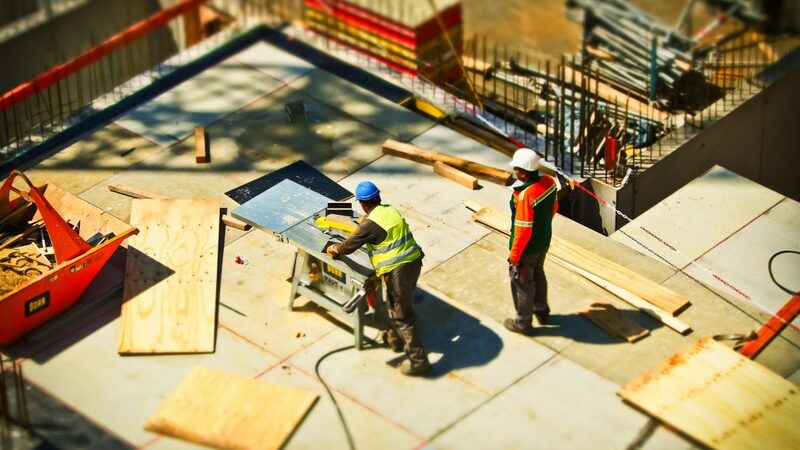 On the contrary, construction, manufacturing and other high-risk jobs can suffer a number of injuries including loss of limbs, head injuries, falls, and even fatalities. All employees are vulnerable to at-work injuries, with some careers being inherently more dangerous than others. Many states have a time limit known as a “statute of limitations” on reporting workers’ compensation claims in the U.S. Although each state has the freedom to set their own timeframe, a majority of states allow reporting up to two years from when the accident occurred. In other states, they extend the time limit to two years from when the injury became evident. In addition to state regulations on reporting accidents, your company may also have a procedure they follow in the event of a workplace injury. By reporting the accident to your employer, they can help you go through reporting the incident to OSHA through your state’s procedure. All employers are required to carry workers’ compensation insurance – except Texas. While the state of Texas strongly recommends that employers subscribe to the Texas Workers’ Compensation System, employers may choose to opt out of it. These employers are considered workers’ compensation non-subscribers – and they leave themselves open to lawsuits by injured employees. If you determine that your employer has state sponsored workers’ compensation insurance, you may only file your workers’ compensation claim and are barred from suing your employer for additional compensation. The caveat to this is that you may demand an additional hearing if you feel the amount awarded to you is insufficient. However, if your Texas-based employer is a non-subscriber, you may file an outside lawsuit for compensation. Whether your employer is a workers’ compensation insurance subscriber or not, they will most-likely make you see a doctor of their choosing. While doctor’s take an oath to do no harm, it’s always best to get more than one medical opinion for a workers’ compensation claim. If both physicians have similar diagnosis, then more than likely that’s the correct one. However, if the doctors have vastly different medical opinions, it may be best to see a third doctor. While this can become time consuming and expensive upfront, it will be worth it in the long run to prove that you are truly injured. The more information you collect from physicians on your injury, the more evidence there is to show a judge or insurance representative. As mentioned earlier, most states require employers to carry workers’ compensation insurance, which bars employees from suing for additional compensation. However, employees may demand an additional hearing if they feel the initial compensation amount is unjustified. If you begin to have issues with your workers’ compensation claim against an employer with workers’ comp insurance – hiring an attorney that has handled workers’ comp claims before is the best way to go to make sure you are not being taken advantage of by your employers’ insurance company. If you’re in the state of Texas and find your employer is a workers’ compensation non-subscriber, hiring an attorney immediately can help you maximize your compensation. While an attorney cannot guarantee the outcome you would like, having their expertise on your side can increase your chances of a fair and honest outcome for both sides. When you are injured on the job because of negligent training, faulty equipment, or inadequate supervision – you deserve to be compensated for the injury you sustained. Knowing what to do following a workplace injury is the first step in the workers’ compensation journey, and can help you get the compensation you need for your recovery.